The price Iowans pay for an annual hunting or fishing license would rise from $17 to $20 under a proposal from the Iowa Department of Natural Resources. Joe Larscheid, chief of the Iowa DNR’s Fisheries Bureau, believes the fee increases are long overdue. “It’s been 14 years for most licenses and some licenses, it’s been over 20 years since they’ve been raised,” Larscheid said. Revenue from the sale of hunting and fishing licenses is deposited into the Fish and Wildlife Trust Fund, which receives no tax payer money from the state general fund. This would be the first increase in the price of a hunting license since 2002 and the first increase of a fishing license since 2004. “Really, the modest increase we’re talking about – which is about a 17% increase – doesn’t even keep up with the cost of inflation since the last time the fees were raised,” Larscheid said. “What we’re going to be able to do with this increase is keep the programs we have going now and hopefully add back some programs that were reduced or actually cut in recent years.” According to Larscheid, even with the proposed increase, Iowa’s hunting and fishing license fees would remain lower than most other Midwest states. “With the caveat that some states, such as Missouri and Minnesota, receive a lot of general funding from different initiatives that have passed over the years and not just license revenues that run the state’s trust fund programs,” Larscheid said. Until recently, hunting and fishing license fees were controlled by state lawmakers. The Iowa Legislature and Governor Reynolds approved a bill last year that shifted the authority to the Iowa DNR and the Natural Resource Commission. 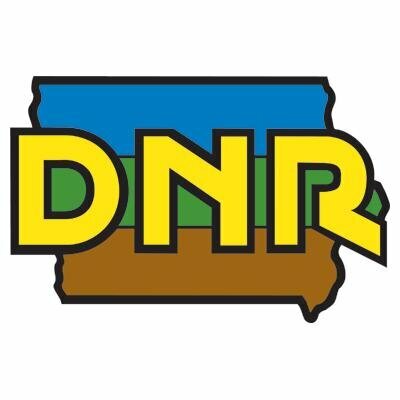 Full details on the proposed license fee increases are on the DNR’s website and Iowans can provide feedback either online or at “listening sessions” scheduled for August 21from noon to 2 p.m. in Des Moines, Spirit Lake, Ventura, Lewis, Manchester, and Brighton.